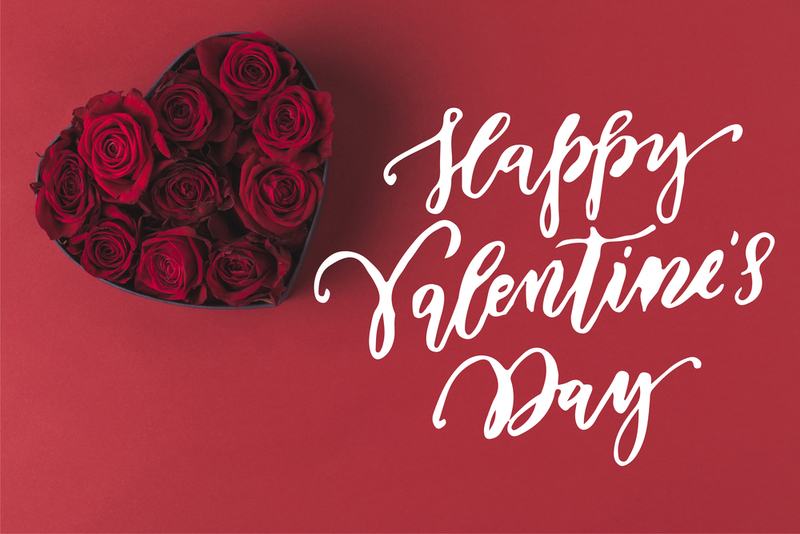 Cathy Isom has a few good suggestions for the most popular flowers, besides roses, to give to your loved ones on Valentine’s Day. That’s coming up on This Land of Ours. Every year on Valentine’s Day, consumers in the United States will drop an average of about $140 on gifts, chocolate and flowers. This year, floral retailers are expecting to sell over 9 million roses. While roses remain the # 1 choice on Valentine’s Day, there are a handful of other magnificent flower options you may want to consider. 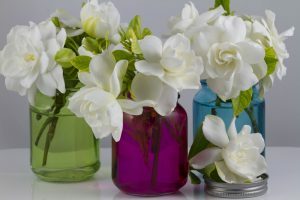 Such as the Gardenia, which according to horticulture experts, symbolizes mutual understanding and harmony. Or, Alstroemeria, a stunning orange flower also known as the Peruvian Lily or Lily of the Incas. This flower symbolizes devotion and friendship. The Ranunculus is a beautiful flower made of delicate crepe paper-thin petals. A bouquet is ideal for a potential relationship in its early stages, or showing someone that you’re interested in them. Gerbera daisies, related to the sunflower, make excellent gifts. And, they come in a variety of bright colors. Of course, there’s always the carnation, which comes in second as the most popular flower given out on Valentine’s Day. Bouquet from five gerbera daisies. Beautiful alstroemeria in a pot. White chrysanthemum maximum flowers commonly known as Shasta Daisy.